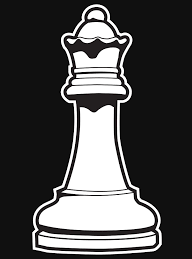 Learn the game of chess under the guidance of an experienced chess scholar coach. All skill levels welcome. All ages. Sign up.